Why Lewis Pointe? 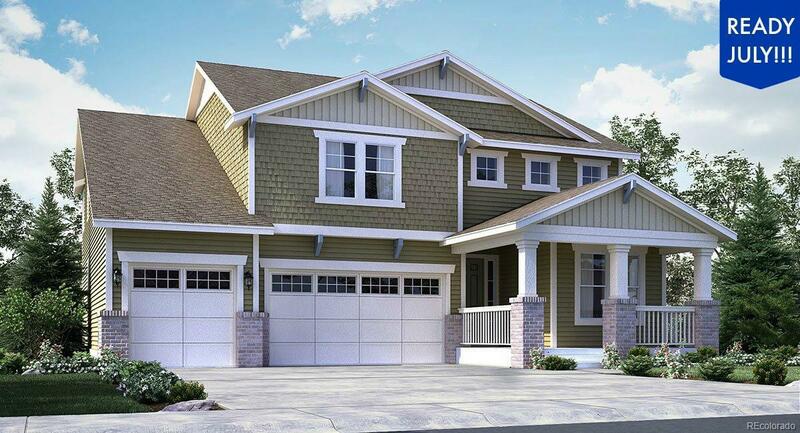 A fantastically located community with brand new custom homes full of upgrades for every type of buyer. You'll love the Fairfield from the moment you enter the coffered foyer. An elegant main floor study with French doors is a great private retreat. The warm and inviting great room is a wonderful place to gather, relax, and unwind by the feature gas fireplace. The eat-in gourmet kitchen is highly upgraded with slab granite counters, huge center island with room for seating, upgraded cabinetry, custom backsplash, stunning wide plank hardwood floors, and full stainless appliance package. Upstairs the master suite is quite luxurious with coffered ceiling and luxury en-suite bath with huge walk-in closet. Three spacious secondary bedrooms (also upstairs) have private bath access via Jack-N-Jill. Come visit today, don't miss this home!